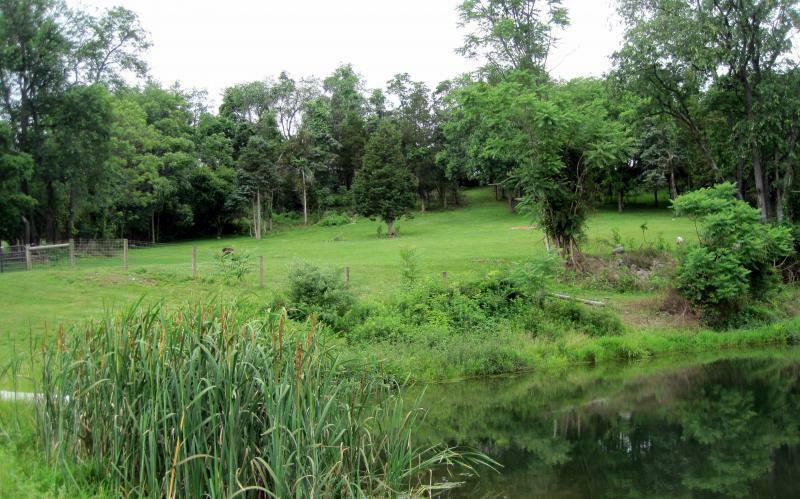 MVF is located in beautiful, rural Warren County, New Jersey. We are a small,16-acre farm, raising healthy, sweet-natured ADMS (American Donkey and Mule Society) registered miniature and small standard donkeys; organic brown chicken eggs. Our animals are people-friendly and fellow-critter-friendly. Our donkeys originate from hardy bloodlines and we strive to breed for color and conformation. Most importantly, we believe no matter how handsome or eye-catching a donkey is, his or her disposition is equally as important. We want the new owners of our donkeys to be as happy with them as we are. If you're looking for a companion animal or guardian for your herd or flock, we just might have the perfect long ears for you!